Various sizes and colors for your choice;customization and OEM production is welcome! We will offer the favourable price at which we have had done a lot business with other customers and heavy inquiry witness the high quality of our products. Meanwhile,we hope to set up the long-term cooperation business relationship with you! P.S. :if possible pls send us your specific demand such as your demand detailed description,material,printing,weight,qty and ect so that save your time we could do it strictly according to your specific demand and do our utmost to meet your requirement asap, any promotional design,customization and logo from you will be welcomed. 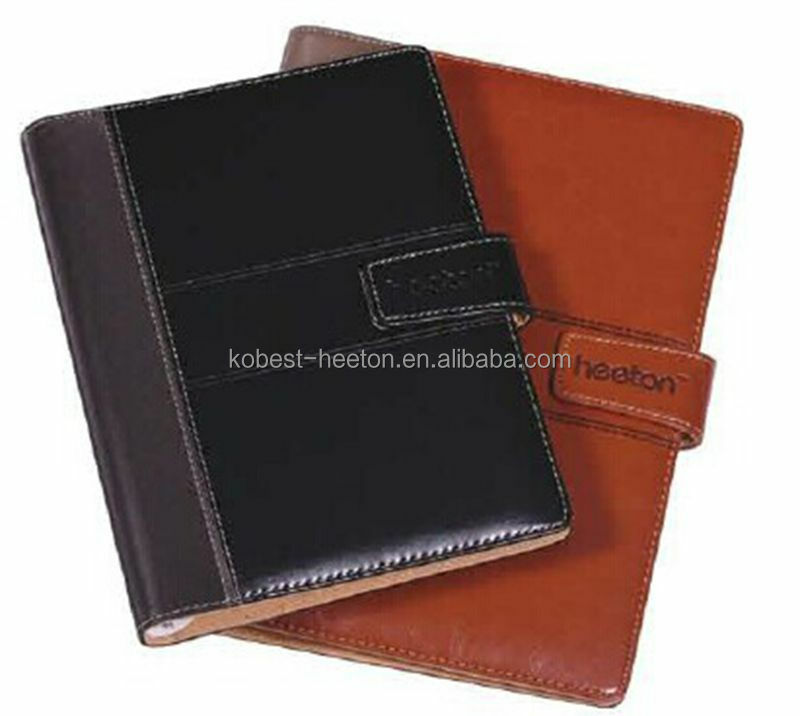 We are one of the largest manufactures in Guangdong Province inChina which specialized in producing PU Leather Diary, Agenda, Planner, sticky note,spiral book,expanding file, file holder and other stationery. Since we attended Canton Fair in 2005,our products have been sold to many regions such as Japan, America, Europe, Middle East, Australia and known by more and more buyers around the world. Please note that all our products is environment friendly and has passed testing and process ISO certificate.therefore, we believe that material is fit for you. Or send message to us by Email and we will make a promote reply! !